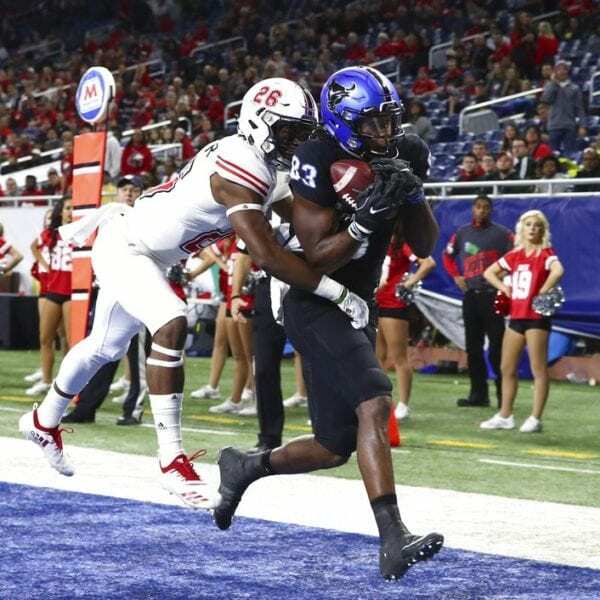 DETROIT (AP) — Marcus Childers threw a touchdown pass — his fourth of the game — to D.J. 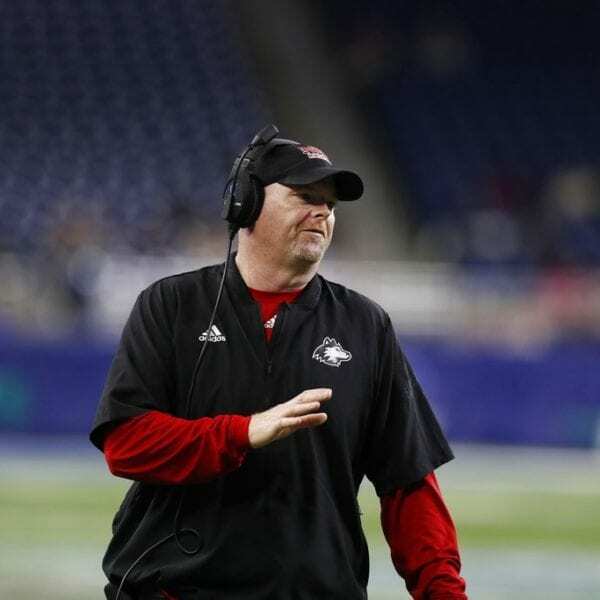 Brown with 1:09 to go and Northern Illinois rallied from a 20-point, second-half deficit to take a 30-29 victory over Buffalo in the Mid-American Conference championship game on Friday night. 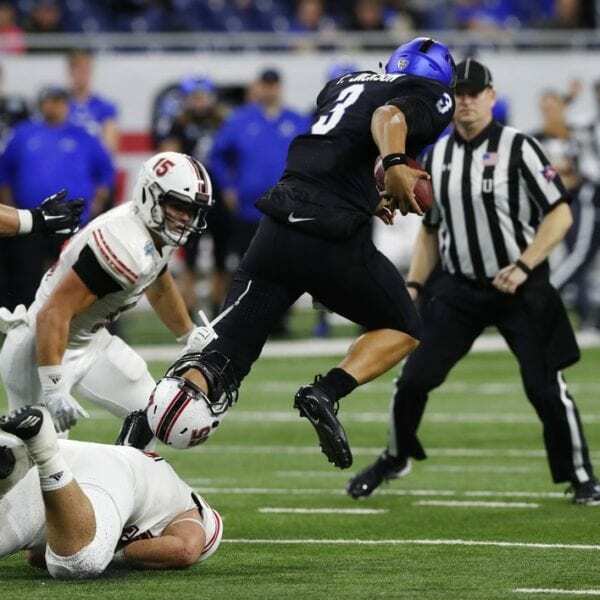 The 35-yard TD pass came on the eighth play of a 70-yard drive that took a little more than two minutes following a punt forced by Sutton Smith’s sack of Bulls quarterback Tyree Jackson. 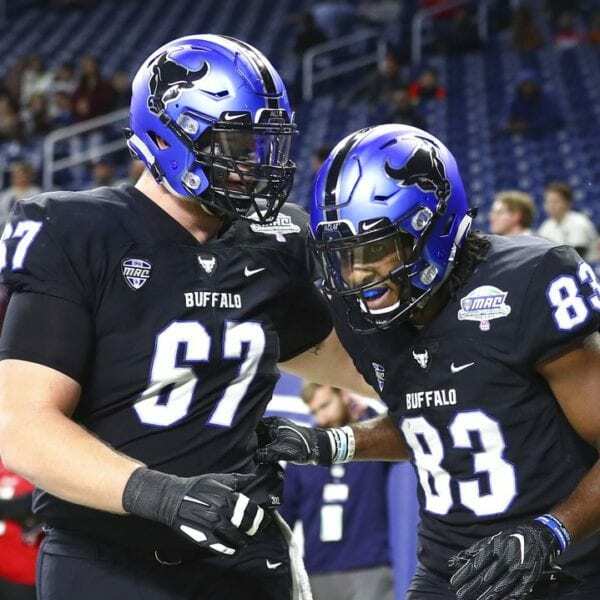 NIU’s 2-point conversion failed and the Bulls (10-3) reached the Huskies’ 41-yard line before an incomplete pass on fourth down with 21 seconds left ended Buffalo’s hopes. 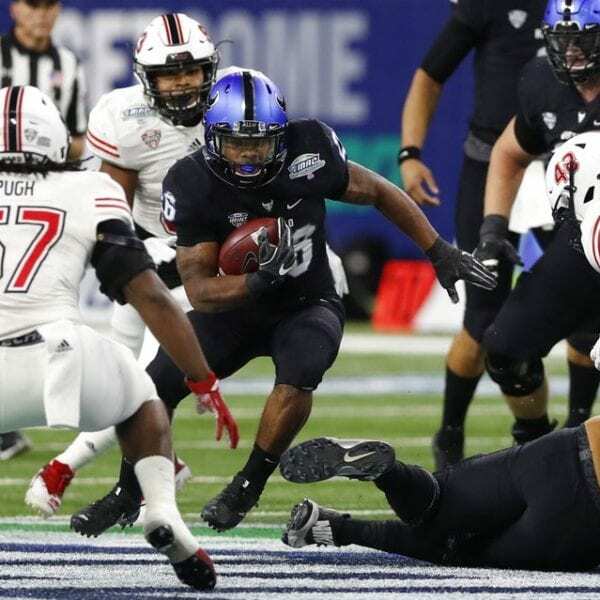 The Huskies’ touchdown completed a comeback from a 29-10 deficit in the third quarter. 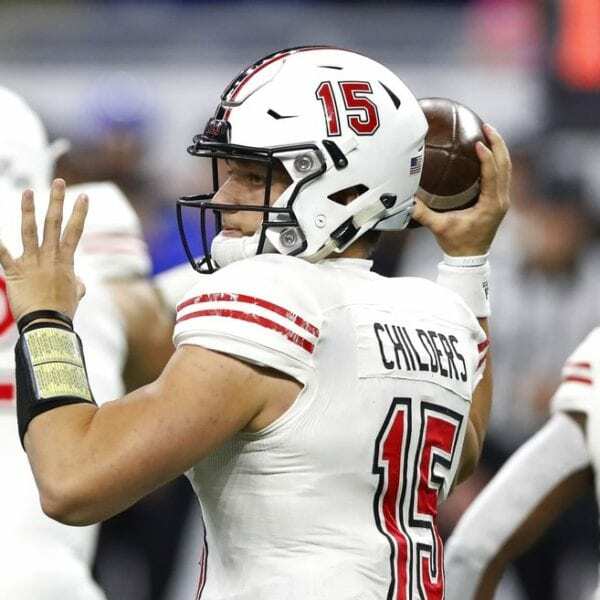 Childers threw a 28-yard score to Brown near the end of the third quarter and a 32-yarder to Spencer Tears with under 13 minutes left in the fourth. Childers also had a 13-yard TD pass to Tears in the first half. Childers completed 21 of 33 passes for 300 yards with an interception and led the team with 58 yards rushing. 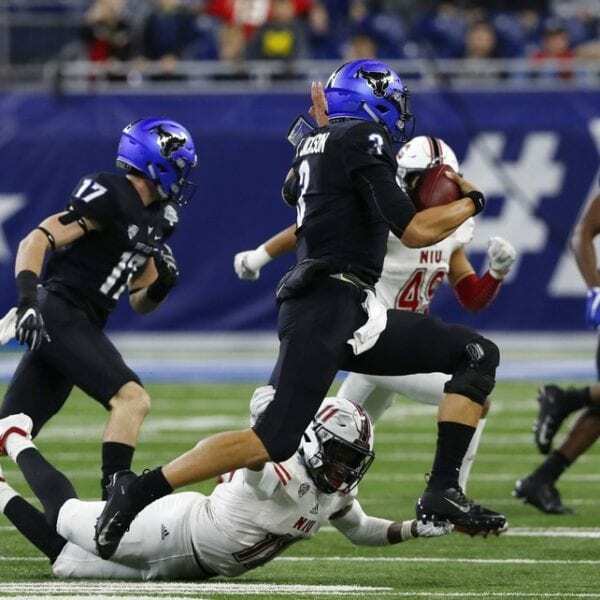 Be the first to comment on "Northern Illinois Scores Late To Win MAC Title Game 30-29"